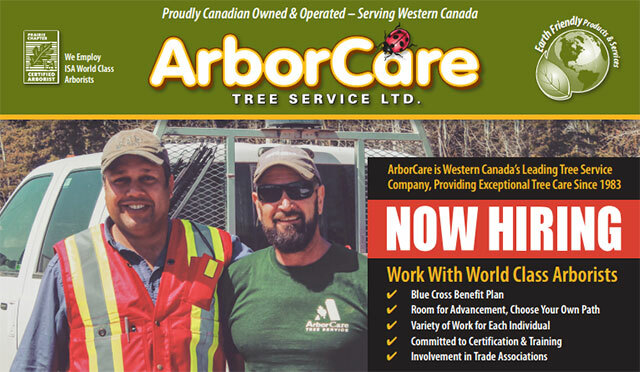 The ideal crew leader candidate will have 3-5 years of experience in the arboriculture industry or landscape industry. Forestry or horticultural related experience or schooling is a beneficial qualification. Experience with landscape installation, lawn care, tree service, ground maintenance, machinery and equipment, and working with chainsaws, wood chippers, skid steers and front end loader is valuable. A valid Canadian driver’s license in good standing is required. ISA/PVMA/Danger Tree Assessor/Tree Felling certificates are all advantageous.